Product Development & Testing Services for network elements, interfaces and protocols in 5G. We have complete set of interface and protocol expertise that can effectively be used in functional and load testing of 5G network elements. The protocols and interfaces for delivering 5G services are complex, however OdiTek’s expertise will ensure assurance of 5G NR Solutions with regards to compliance and measuring performance of Evolved Packet Core (EPC). 5G is the new Radio unified air interface that is being designed to meet the expanding connectivity needs in the next decade and beyond.Aim of the 5G is of higher system spectral efficiency (data volume per area unit), lower battery consumption, lower outage probability (better coverage), high bit rates in larger portions of the coverage area, lower latencies, higher number of supported devices, lower infrastructure deployment costs, higher versatility and scalability, or higher reliability of communication. Millimetre-Wave technologies: Using frequencies much higher in the frequency spectrum opens up more spectrum and also provides the possibility of having much wide channel bandwidth – possibly 1 – 2 GHz. However this poses new challenges for handset development where maximum frequencies of around 2 GHz and bandwidths of 10 – 20 MHz are currently in use. For 5G, frequencies of above 50GHz are being considered. Multiple Access Schemes: New access schemes are being investigated for 5G technology. Techniques including OFDMA, SCMA, NOMA, PDMA, MUSA and IDMA have all been mentioned. Modulation: Whilst PSK and QAM have provided excellent performance in terms of spectral efficiency, resilience and capacity, the major drawback is that of a high peak to average power ratio. Modulation schemes like APSK could provide advantages in some circumstances. Duplex methods: 5G includes flexible duplex, where the time or frequencies allocated are variable according to the load in either direction or a new scheme called division free duplex or single channel full duplex. This scheme for 5G would enable simultaneous transmission and reception on the same channel. Massive MIMO: Although MIMO is being used in many applications from LTE to Wi-Fi, etc, the numbers of antennas is fairly limited -. Using microwave frequencies opens up the possibility of using many tens of antennas on a single equipment becomes a real possibility because of the antenna sizes and spacing in terms of a wavelength. 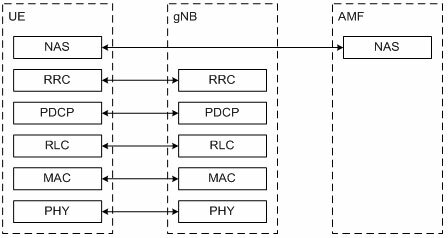 Advanced channel coding design New channel coding design that efficiently deliver multi-Gbps throughput, especially using larger coding block sizes that are suitable for mobile broadband traffic profiles, while at the same time improving the existing performance envelope relative to LTE Turbo codes. Device-centric mobility In addition to downlink-centric mobility, 5G NR consider uplink- or device-centric mobility that allows the device to send out periodic reference signals for the access network to monitor and with this information, the network can trigger cell re-selection or handover based on the uplink signal strength measurement. Redundant links to mission-critical devices 5G NR support redundant connections through multi-connectivity, allowing devices to connect across multiple 5G network nodes, or even 4G LTE or Wi-Fi depending on reliability level needed, simultaneously to enhance reliability. Cellular Vehicle-to-Everything C-V2X is a key technology enabler for safer, more autonomous vehicles of the future. It gives vehicles the ability to communicate with each other (V2V), to pedestrians (V2P), to roadway infrastructure (V2I) and to the network (V2N). Intelligently connecting the massive Internet of Things 5G NR is designed to connect the Internet of Things. 5G massive IoT build upon the foundation established by NB-IoT and introduce new techniques to more efficiently connect the wide variety of IoT devices and services that make the best use of precious network and spectrum resources. 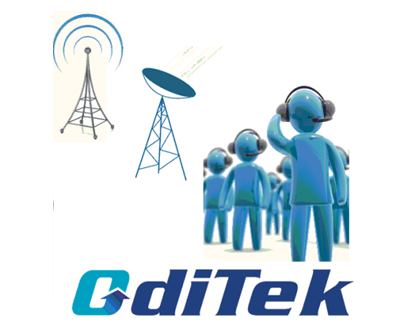 OdiTek focuses on testing new technologies & technology generations. It aims to be a preferred partner for enterprises that develop software products based on Telecom Wireless, along with providing QA / Testing services (products & services). 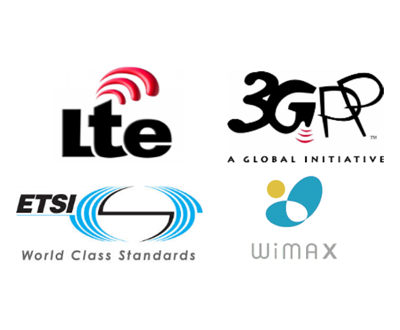 Expertise on telecom product development (Wireless), strong on all latest technologies in telecom wireless networks (2G, 3G, IMS, WiMAX, LTE, 5G..). We have telecom teams who are one of the first ones in India who worked on LTE & Air Interface. Applications for all technology generations- 5G (RAN, EPC, Air). For 5G Core vendors it is important to perform functional/performance testing, which typically refers to performance metrics and the simulation of thousands of handsets. For chip-set and handset vendors it is important to have a feature testing system for Mobile UE of simulating signaling and media, including end user experience and call features testing. For this segment it is of crucial importance to be able to quickly and reliably pinpoint and resolve quality-related problems as they occur.For IOT devices, it is equally important to have attached to network and receiving commands. For service providers it is important to perform interoperability and end user experience testing, audio metrics, and the simulation of thousands of handsets. 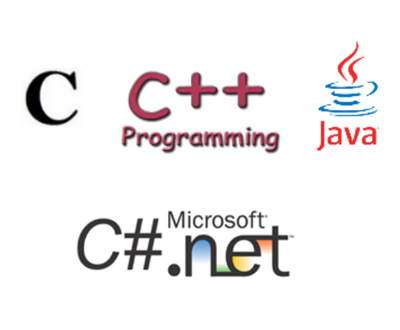 Providing a high level of quality can present a considerable challenge. We can help in developing 5G stack developments as well as complete 5G Network elements/IOT elements testing solution that includes UE, network element and IOT element testing as well as media analysis. We possess good understanding on 3GPP Specification, creation of 5G/LTE test cases for various scenarios to emulate network’s UE, QoS, and interoperability. At OdiTek, we have good understanding of the 5th Generation specifications and challenges in terms of data rate, interfacing with machines etc. We offer our product development and testing services to either collaborate to build solutions or to test your equipment and 5G enabled solutions. Please reach out to info@oditeksolutions.com for more information.